Back Street Soccer is a Korean street soccer arcade game released by SunA in 1996. 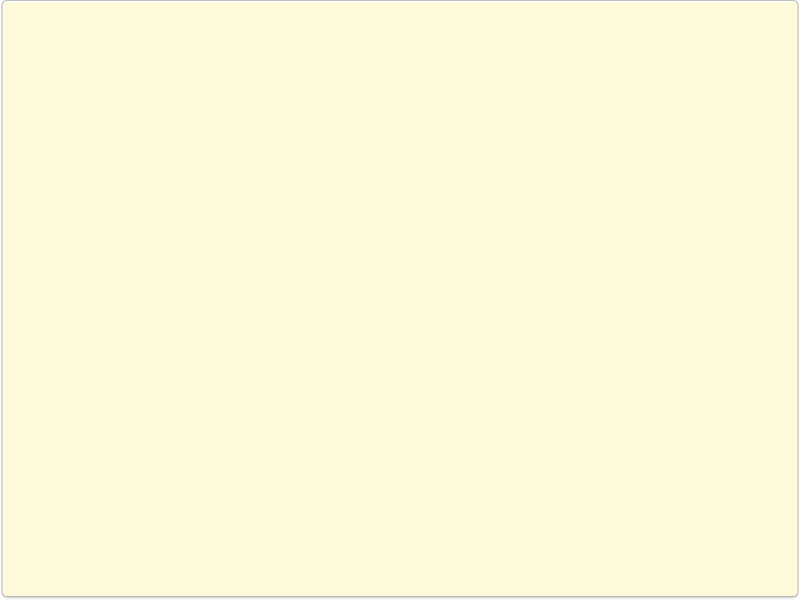 One of 14 international teams can be selected. 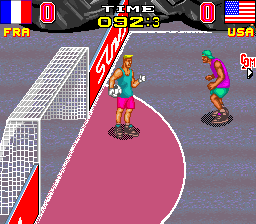 The game is played on the street with a 'street fighter' element to the soccer.